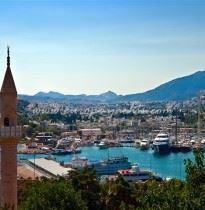 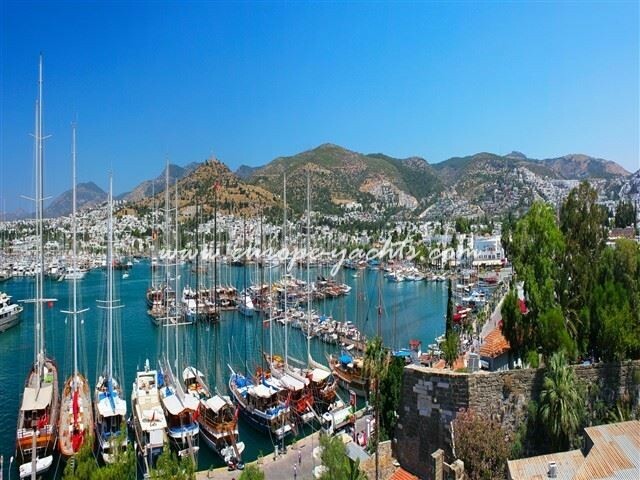 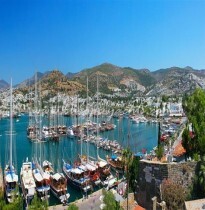 Hordes of tourists arrive each summer in Bodrum, to soak up the Turkish sunshine on the outlying beaches and enjoy excursions to neighbouring villages. 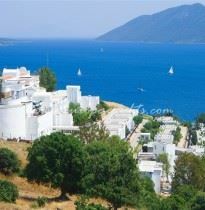 The history of the town goes back a long way, when its tomb of King Mausolus (Mausoleum) was actually considered as one of the Seven Wonders of the Ancient World, although today only ruins of this epic structure remain. 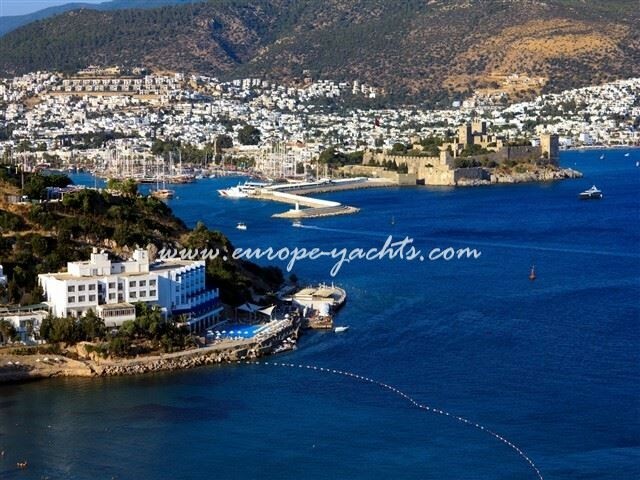 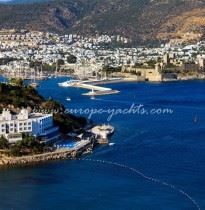 Bodrum has greatly expanded, being full of life and energy and boasting a very swanky new marina, along with innumerable nightspots.